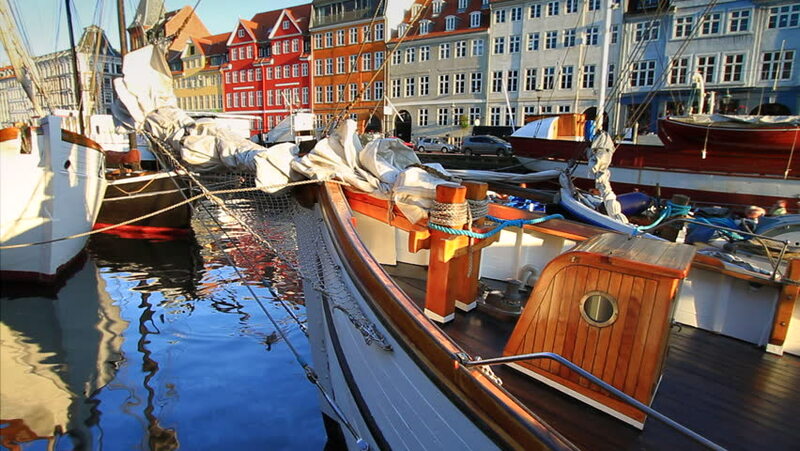 Boats in the trendy tourist attraction that is the canal area of Nyhavn, Denmark. hd00:17Venice, Italy - March, 3, 2017: A group of young people is resting on the canal bank. Evening in Venice. People eat, drink wine, smoke. Camera zoom. hd00:16France Toulon 03. April 2017 Yachts boats boats, a large congestion of floating facilities in the port. hd00:09VENICE, ITALY - CIRCA 2009: Gondalas and restaurants circa 2009 in Venice, Italy. 4k00:28Venice, Italy 19 May 2018: romantic tour in luxury motorboat on narrow water streets with architecture buildings in Venice, 19 May 2018.